Nice’s history was built on sharing, welcoming and inspiration and the city is nowadays one of the major destinations for the international tourist industry. Nice is also becoming an innovative, relevant, contemporary, avant-garde city with its eyes on the future. More open to the world through its airport - the second largest in France - it bubbles with energy and creativity. It is also home to cutting-edge medical research with the University Hospital of Nice (CHU) and Pasteur 2, bringing together a hospital, a research centre and a university campus – with a huge auditorium to round off the meeting facilities. Finally, Nice is a city dedicated to sustainability through the development of an ecological transport network – dedicated buses and new generation trams – and ongoing projects like the Eco-Valley with a future 75,000 sqm exhibition and congress centre. In Nice, excellence is crucial in three fields in particular: •sustainable development (the eco-valley flagship project) •health (Pasteur II, the latest generation medical centre) •tourism (host to major events). All three of which are riding the wave of digital development (ranked no.4 smart city in the world). Air: Nice-Côte d’Azur international airport is connected to all major European cities and the world via direct flights to New York and Dubai. Road & Rail: direct links with national and international destinations. 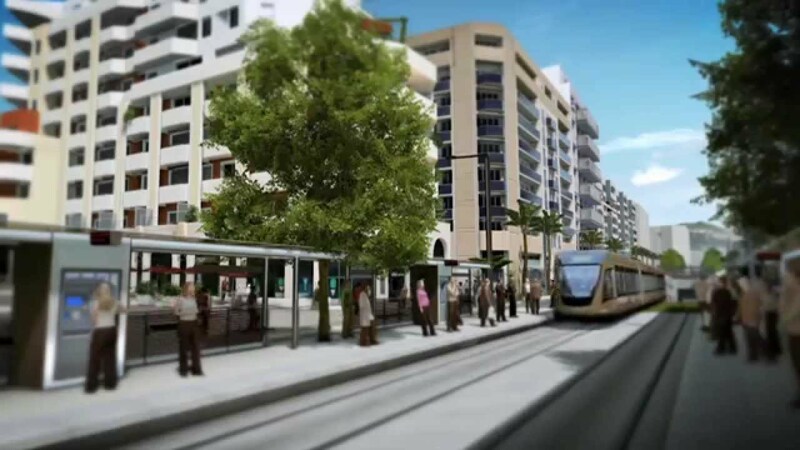 Local Transportation: a Tramway line in the city centre connecting all conference venues and hotels and a second line to connect the airport with the city centre in June 2019 and then the harbour by the end of the year. With luxury hotels in Baroque or Belle-Epoque style, fine ultra-designer hotels, artists’ rooms and a Mediterranean atmosphere, Nice boasts more than 30 world-famous hotels and chains such as Marriott, Hyatt, Rezidor and ACCOR. Shopping in the city’s prestigious boutiques, a dip in the sea, a gala soirée at the Casino, a candlelight dinner in a famous restaurant, 18 museums. Nice is all that and much more! Based on American Express’s 2015 Global Meetings Forecast, Nice is the 6th most popular European destination for meetings & events organisers. Ray Poynter, ESOMAR Delegate, Director of Vision Critical University, confirms: “Some locations make conferences better and Nice is one such location. The ESOMAR Congress had the advantages of good weather, great restaurants in the town & over 1,000 delegates from over 70 countries.